Robert studied civil engineering at the University of New Brunswick and later continued his studies at the School of Architecture at Nova Scotia Technical College (now Dalhousie University). He furthered his studies at the Technische Hogeschool in the Netherlands. During this period, he visited many factories and construction sites, becoming familiar with European architectural techniques. After graduating in 1973, Robert worked with firms in Saint John, Montreal and Ottawa. In 1982, he was appointed Chief Architect for a major Canadian developer. 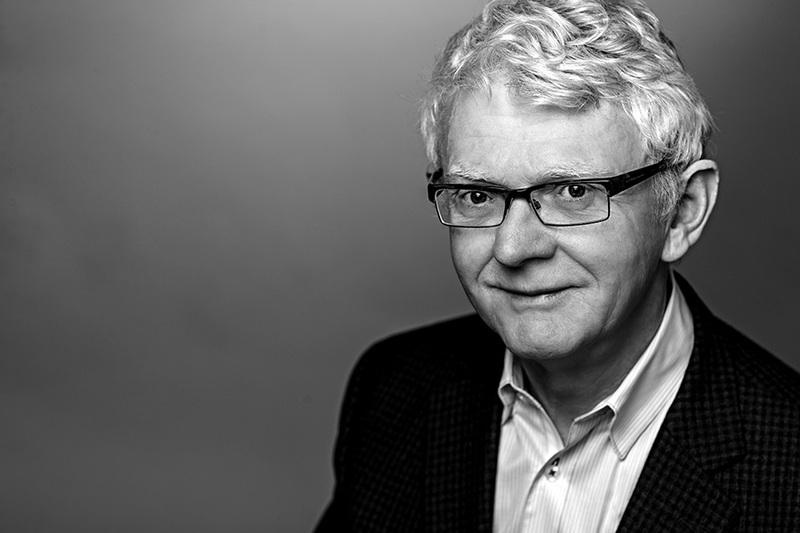 Robert is past chairman of the City of Ottawa Design Committee, former executive of the Ottawa Society of Architects, and past member of the Ottawa Urban Design Review Committee. He has also has been both a guest critic at the School of Architecture—Carleton University, Ottawa and the School of Architecture, Kumamoto University, Japan. Robert is a Fellow of the Royal Architecture Institute of Canada.